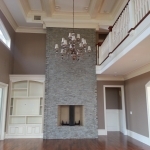 - Jack Satterwhite Builder Inc.
Jack has built a strong reputation over the past 30 years for consistently building high quality custom homes. 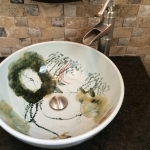 Our team accomplishes this by paying close attention to every detail, completing each home on time, within budget and to our customer's satisfaction. We feel our clients deserve honesty, integrity, direct communication and expert knowledge, because we know building a new home, most often, is the greatest expenditure encountered during a lifetime. We strive to ensure our new home buyers are included in decisions through all phases of construction. At completion, Jack Satterwhite wants all involved to have a rewarding and successful experience. 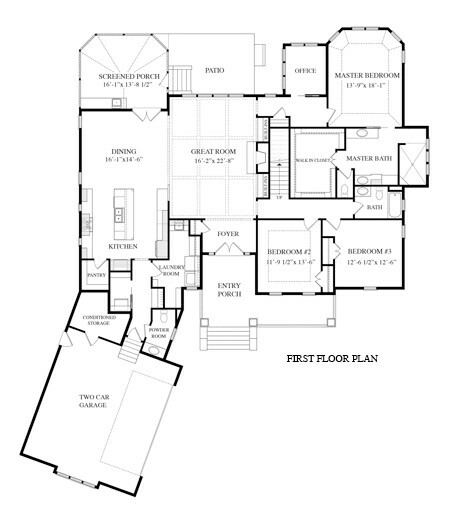 Our team will work with you though every step of the process from upfront consultation, quality plan design, site development, home placement on the lot, solid foundation, superb framing with square walls, interior details, plan changes, to landscape design and selections. Jack Satterwhite and his team are very proud of our quality products. We are still in the process of adding content to our new website. Please check back frequently to see our exciting new updates. Thank you. 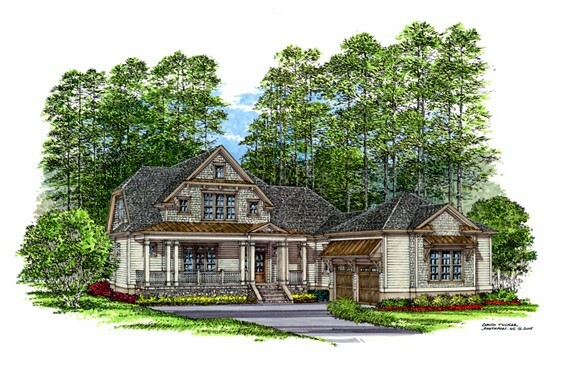 The team at Jack Satterwhite Builder is excited to present our newest model : Southern Ways in St. James Plantation. If you were one of the lucky few that was able to tour our last model home than you will be very pleased to know that we are working on our latest model at 3859 Fairhaven Drive. 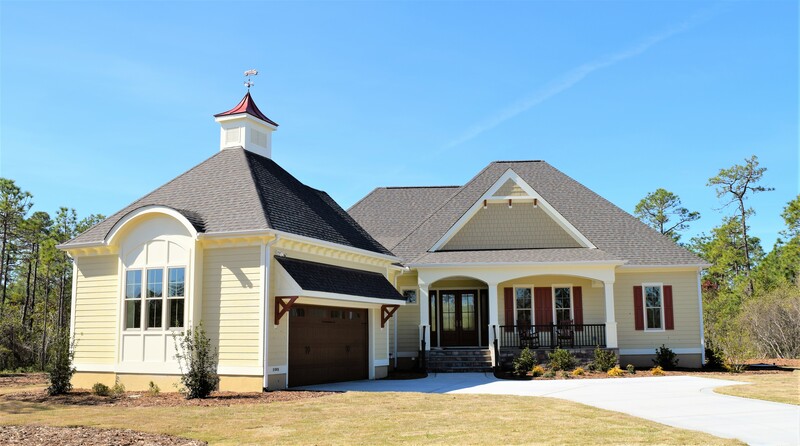 If you liked the Port Royal and Wynd Song model than you will love the new model, Southern Ways! 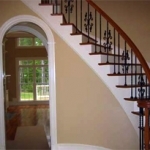 We received numerous awards and special recognition for quality construction, attention to detail, unique designs and outstanding customer satisfaction. Jack Satterwhite looks forward to meeting you and helping you build our plan, or our plan, into YOUR Dream Home. We could not have been more pleased with the expertise and quality offered to us by JSB; attention to design detail was superb. Construction occurred while we were residing 10 hours away, yet we felt fully confident throughout the entire building process. Additionally, the office staff was exceptional! After building four new homes over our working careers, we looked for three attributes in our St. James builder: one , the quality of their homes; two,their integrity and reputation ; and, three, our comfort in working with someone who could take our desired plans, ideas, and features and build us a home that captured our wishes. We found all three with JSB and have never regretted our decision. Jack made our desired features work, solved challenges, and brought practical thinking into the equation. We were so pleased with the outcome that we asked JSB to tackle a unique landscaping buildout, complete with fire pit, pergola, stone walls, parking, and walkways to add to our existing site. Once again, we were thrilled with the results. Our initial assessment proved to be correct. We have been consistently delighted with the finished products and services of JSB and his team.